If you are a fairly advanced computer user, at times you may need to boot from devices other than the default hard-disk. You may do so mainly in order to troubleshoot virus infections and other critical operating-system related issues. Another reason might be that your CD/DVD ROM is not working properly and thus a bootable disc is not an option. 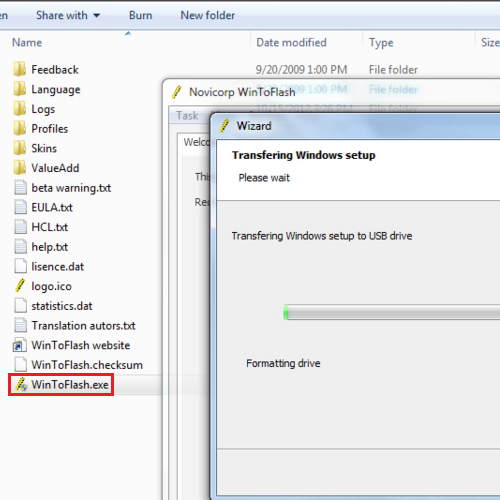 In this tutorial, we are dealing with Windows XP and we will teach you how to make a windows xp bootable flash drive. 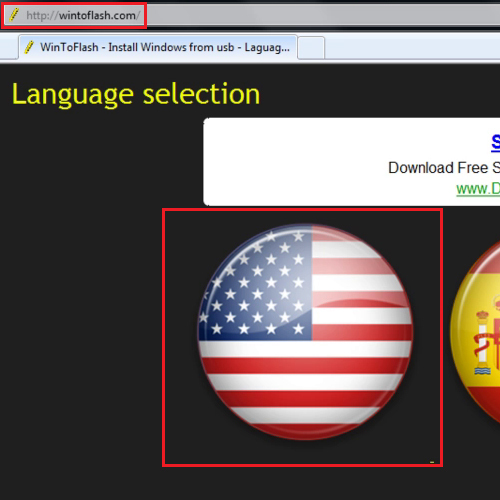 In order to make bootable XP flash drive, open the website www.wintoflash.com and select the language. Once you have selected the language, go to the download tab. 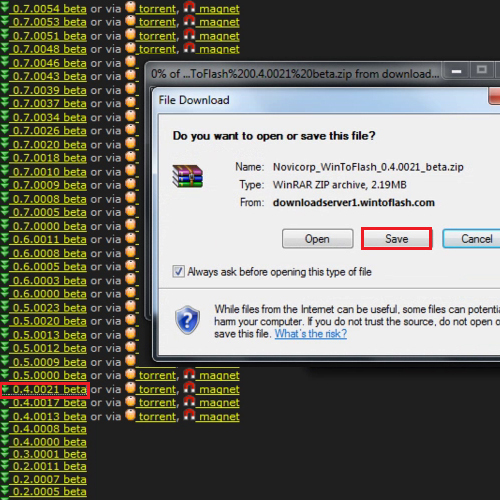 From the download tab, download the version 0.4.0021 beta. 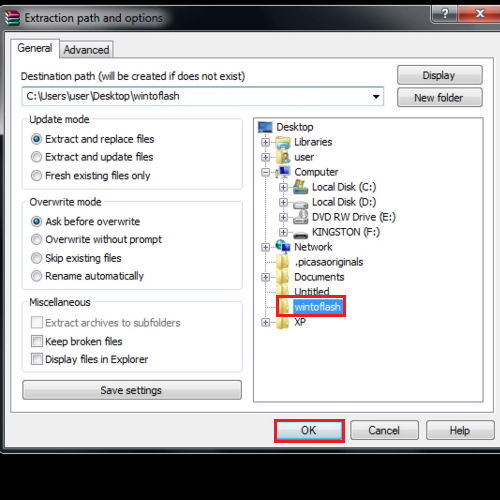 After downloading the zip file, extract it to a new folder. Once all the files have been extracted, open the folder and run the setup file. From this file, you will be able to make windows XP bootable flash drive. A warning will appear on your screen; click on the “ok” button to proceed further. Next, click on the “accept” button and then click on the “checkmark” button. You can either switch to the advanced mode or just carry on by clicking on the “next” button. When the new box opens, browse the folder where the “XP” setup is saved on your hard drive. In the next location path, set the location where your USB drive is plugged in. After a few moments, the transferring of the windows setup to the USB drive would be completed. Once finished, click on the “next” button and then exit from the wizard. So this is how you can make a bootable xp flash drive.